Newly updated and expanded, this classic work is a product of the Civil Rights and Black Power movements in America during the 1960's. 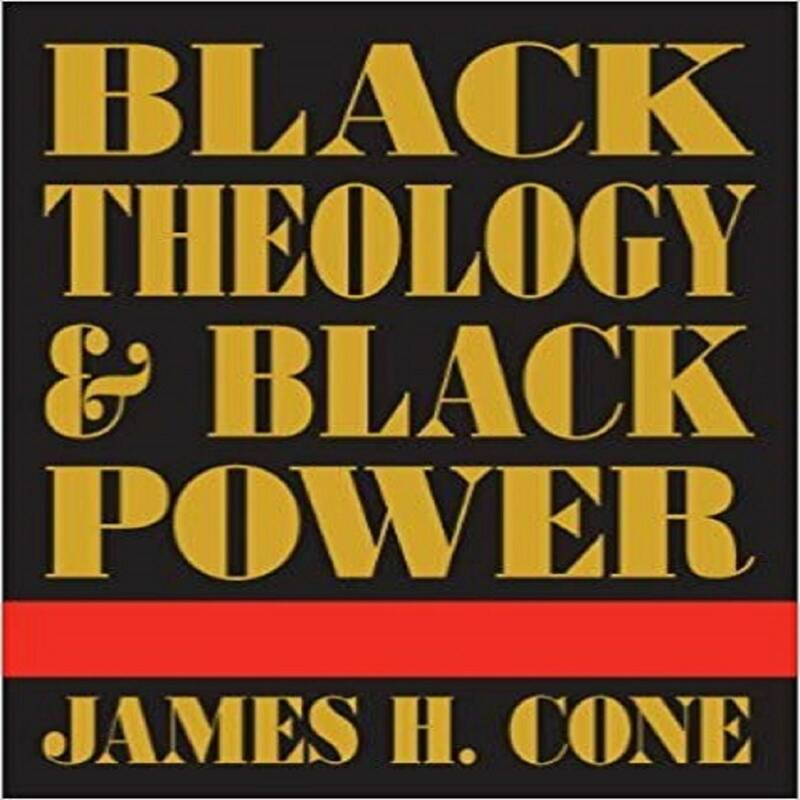 Black Theology & Black Power is James H. Cone's initial attempt to identify liberation as the heart of the Christian gospel, and blackness as the primary mode of God's presence. As he explains in an introduction written for this edition, "I wanted to speak on behalf of the voiceless black masses in the name of Jesus whose gospel I believed had been greatly distorted by the preaching and theology of white churches." James H. Cone is a Charles A. Briggs Distinguished Professor of Systematic Theology at Union Theological Seminary, New York.